アズレージョとは？　What is “azulejo” ? Azulejo refers to a type of decorative painted tilework which occupies a particularly important place in Portuguese art and culture. 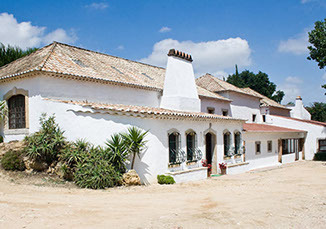 It has been loved by Portugal people since 16th century and applied to the inside and outside of all sorts of buildings such as churches, train stations and walls of residences. 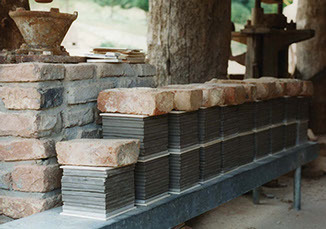 Similar to the production method of ceramics, the clay plate is cut in squares and fired in a kiln at a high temperature like 1000 degrees centigrade for 60 hours. After that, designs are drawn on them and they are fired again at 900 degrees centigrade for 30 hours to be finished. 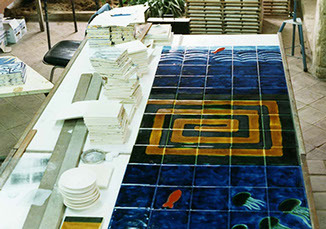 “Aazul” means blue and “azulejar” means to make one blue or to cover with colored tiles. 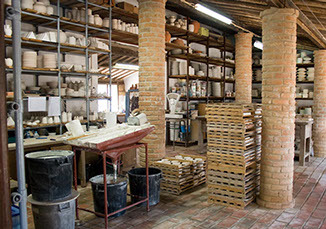 The word “azulejo” comes from “azul” in Portugal and Spanish .